HANOI (3 Dec 2018) – Philippines head coach Sven Goran Eriksson is keeping it positive even though the team will have a mountain to climb when they take on Vietnam in the return tie of the AFF Suzuki Cup semi-finals on Thursday. 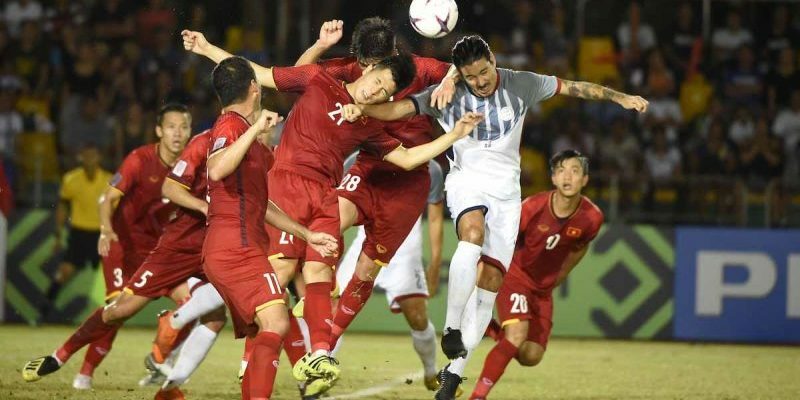 The two goals scored by Vietnam in Bacolod City have put them in the driver’s seat where a scoreless draw in Hanoi would be enough for them to confirm their place in the final this year. But Eriksson has not given up hope where he knows that the team will need to raise the level of their game if they want to make the next round. “We are not out yet (of the AFF Suzuki Cup),” exclaimed Eriksson. Eriksson said that the absence of several players which saw the Philippines playing with only 18 players on the list was not an excuse. He said that what the team needs to do for the return tie in Hanoi was to raise the level of their game and improve on the mistakes they made from the first leg. “It is difficult to play against top teams when you concede easy goals. This is something which we need to work on,” added Eriksson.